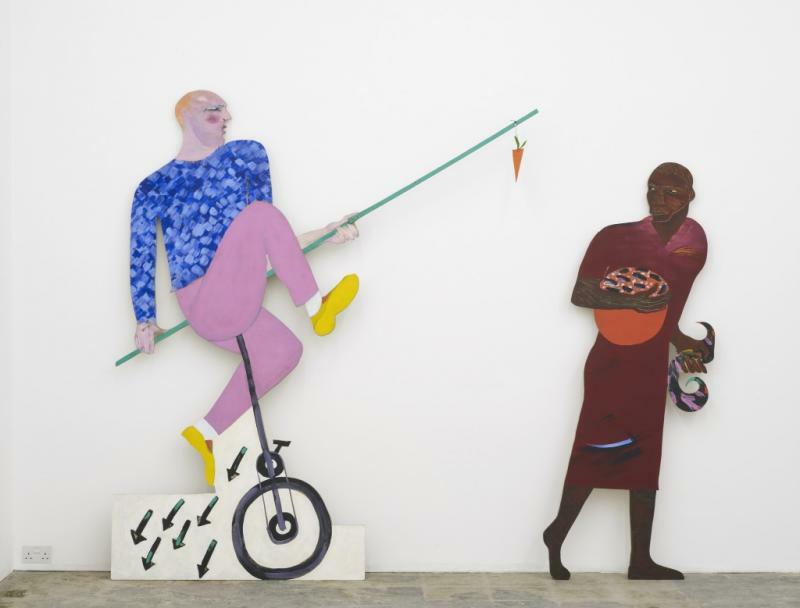 The Outset Fund and the Tate have bought Lubaina Himid‘s Carrot Piece during the Frieze Art Show in London. The Outset Contemporary Art Fund was founded in 2003 as a philanthropic organisation dedicated to supporting new art. This acquisition marks the 100th artwork purchased by the fund.